Post your weather data directly to the internet without a PC! Not a web guru? Don't worry—WeatherLinkIP does all the work for you. 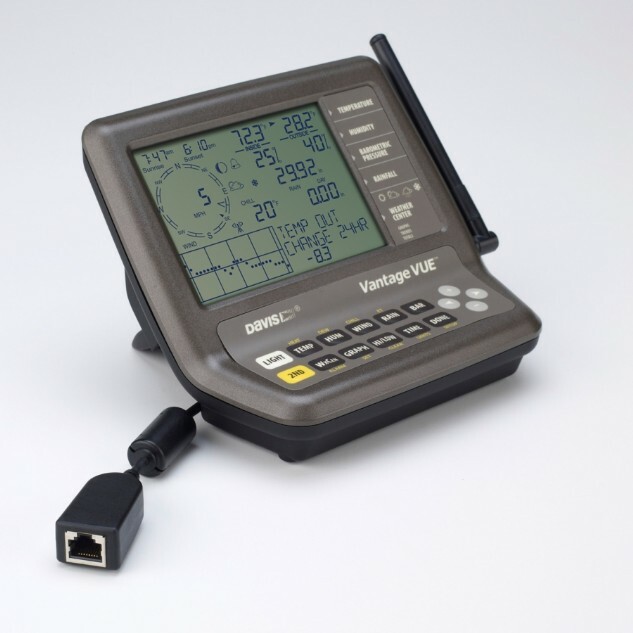 Simply plug the data logger into the back of your Vantage console or your Weather Envoy and connect the cable to your cable/DSL router. Within minutes, you'll be able to see your weather data live on the Internet. In addition, WeatherLinkIP gives you all the features of the WeatherLink Network.  WeatherLinkIP is "plug-and-play," when used with Weatherlink.com and there is no annual subscription. Simple configuration steps are required to upload to third-party weather sites or set e-mail alert conditions. 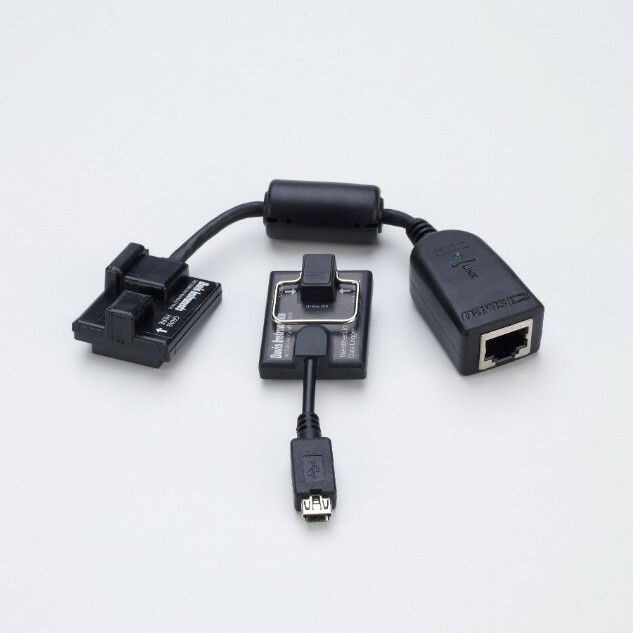 Includes software on CD, data logger, and 5' (1.5 M) cable to connect the data logger to your broadband router. Data is uploaded to WeatherLink.com every minute, even when your PC is not running; a PC is not required to upload data. Your weather data is available for download from WeatherLink.com to your PC. WeatherLink.com will store up to two years' worth of data, depending on your archive interval.